I don't have DirectTV so I'll have to miss Mr. Mercedes but for those of you that do, this sounds like some killer summer viewing. 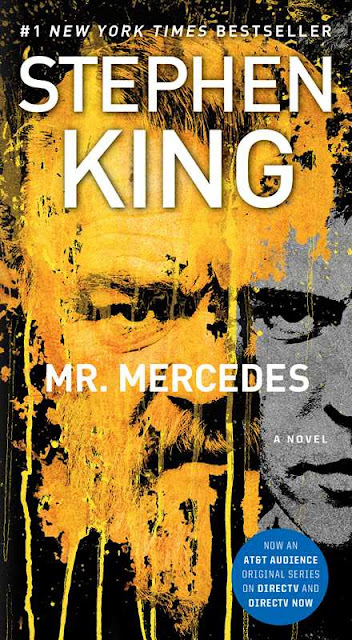 ‘A demented serial killer taunts a retired police detective with a series of lurid letters and emails, forcing the ex-cop to undertake a private, and potentially felonious, crusade to bring the killer to justice before he can strike again. 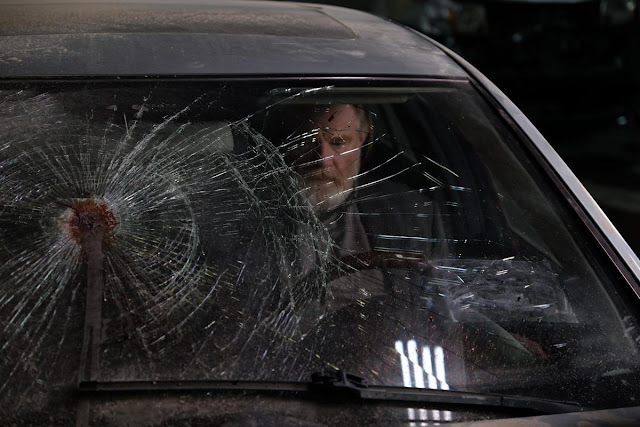 Mr. Mercedes is a ten episode series starring Brendan Gleeson (one of our favorite Irishmen) and Harry Treadaway (Penny Dreadful). 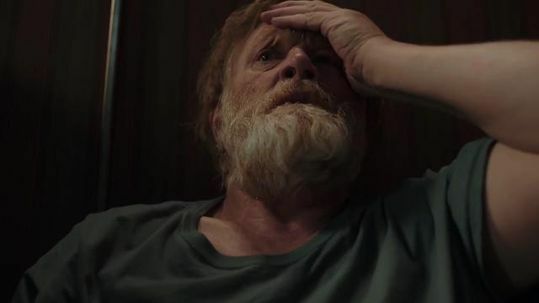 David E. Kelley—we loved what he did with Liane Moriarty's Big Little Lies—wrote the teleplay based on the bestselling novel by Stephen King. 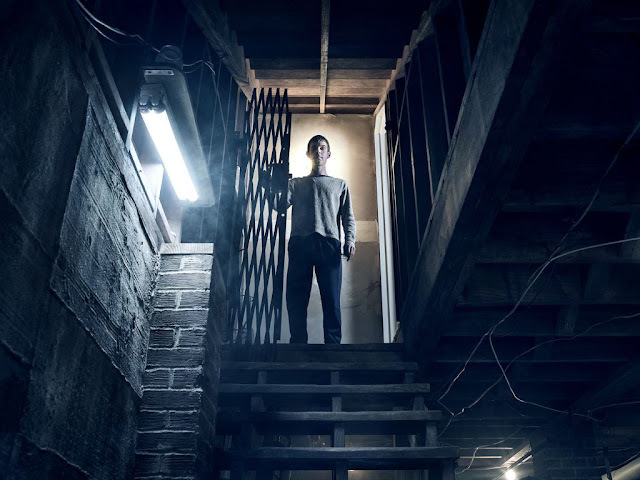 It looks deliciously dark so I'm hoping the rest of us get a chance to see it somehow. 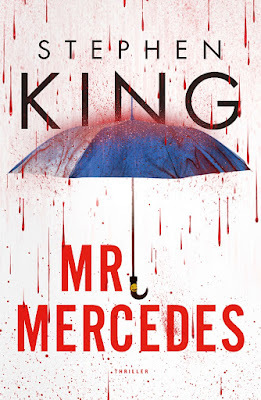 Mr. Mercedes also features Kelly Lynch, Mary-Louise Parker, and Holland Taylor with Jharrel Jerome, Scott Lawrence, Robert Stanton, Breeda Wool, Justine Lupe and Ann Cusack. 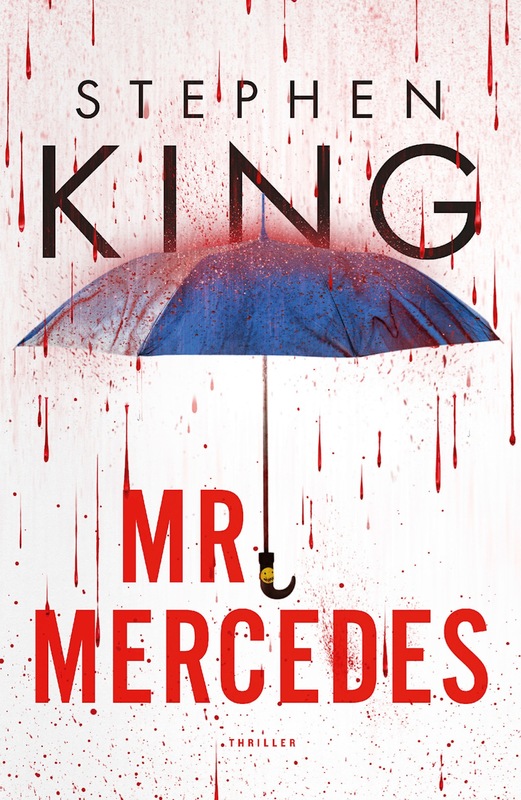 Mr. Mercedes premieres August 9th.